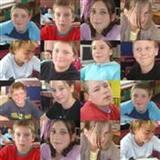 This website is a collaborative effort from the three classrooms at Kakanui School, in coastal North Otago. 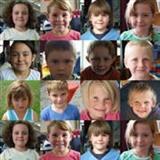 Kakanui School has 3 teachers and 45 children within our wonderful school. Cruise our website 'Coasting the Coast' and enjoy viewing the highlights of our wonderful Coastal Road. 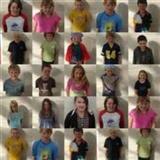 The Junior Room at Kakanui School has 13 New Entrant to Year 3 children led by Miss Alison Short. The Middle School Room at Kakanui School has 18 Year 4 – 6 children led by Mrs Jan Plieger. The Senior Room Showcase demonstrates the best of the websites created by the Senior Room. The senior room has 13 Year 7 – 8 students led by Mr David Atkinson and Mr Sean Wansbrough.